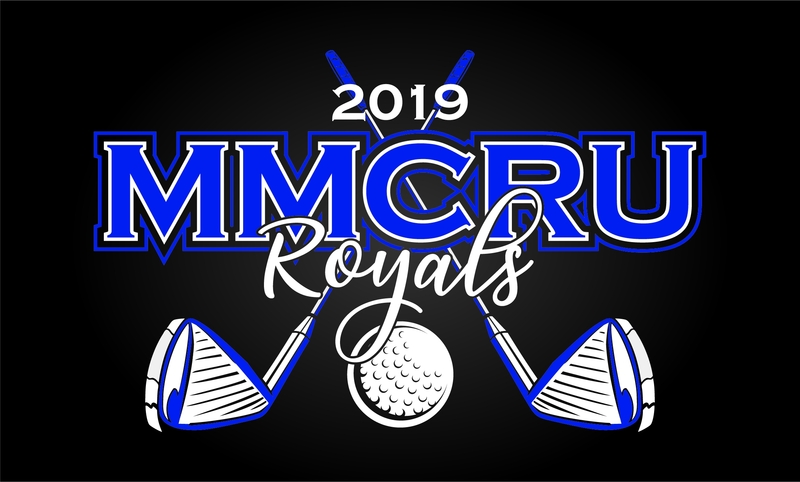 Swing into spring with your 2019 MMCRU Golf Team and Fanwear apparel. This webstore will be open until 11:59 p.m. THURSDAY, March 21, 2019. Please pick LOCAL PICK UP when you check out for your order to be delivered directly to school. If you choose the $8.99 shipping option your order will ship directly to your home. If you have questions please call Lisa Whitehead at 712-546-4911 or email Lisa at lisa@getbranded360.com.